Leicester Tigers community team are helping to help bring through talented local rugby players into the women’s. Project Rugby, in partnership with Premiership Rugby, aims to increase participation and opportunities through a number of programmes. 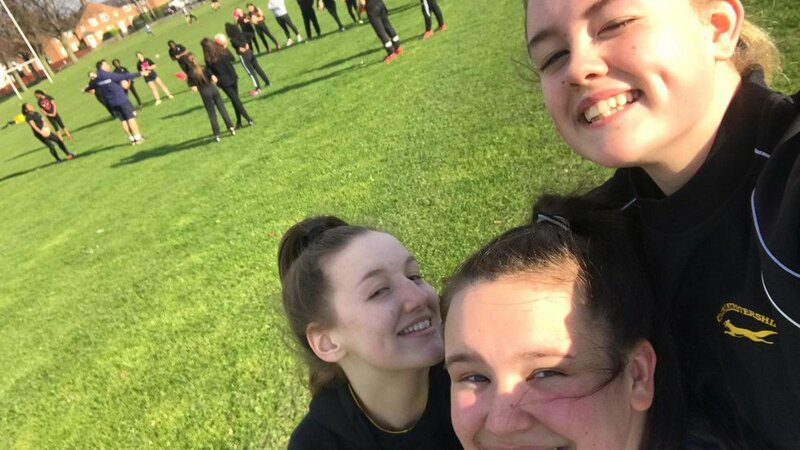 As part of the club’s focus on encouraging young girls to get into rugby, Tigers rugby development officer Joe Reynolds has been visiting schools across Leicestershire delivering PE and after school sessions for youngsters. 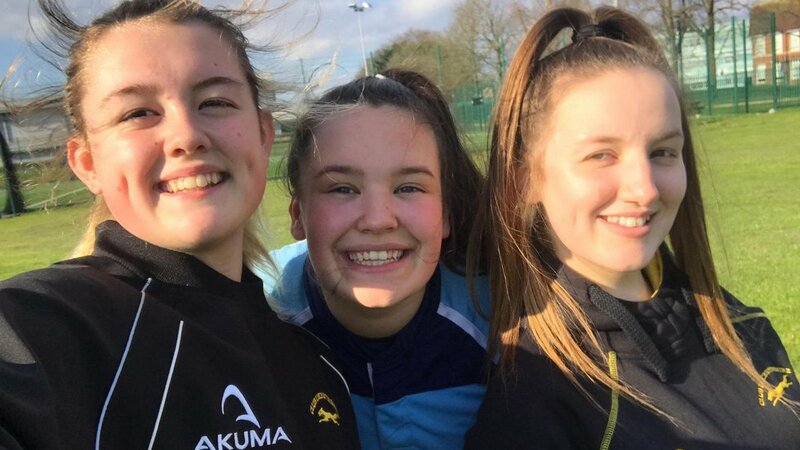 Grace Laing, Libby Grimsely and Bethany Bancroft are year 10 students from Fullhurst Community College are were recently included in the Leicestershire Rugby Union County Women’s under-15's squad. All three joined Leicester Forest RFC in October 2018 having initially played rugby at a younger age. “I started playing for the school in year eight, but I didn’t really feel confident enough to go and join a team. But as I’ve got older and we’ve taken part in more sessions at school, we decided to join a local team and have gone from there. Libby, 15, added: Leicester Forest has a great reputation across the region as a good rugby club across all age’s groups and it has some great resources that help you to develop your game. Ofure Ugiagbe works with Leicester Tigers community teams and is currently head coach of the Leicestershire Rugby Union County Women’s U15s team. “Joe from Tigers got in touch with me about working to develop the women’s game in schools”, Ofure explained. “Unfortunately I’m injured at the moment, but I’ve been helping to at a few camps and sessions, and obviously my role with the girls teams puts me in touch with some of the regions most talented players. “I went along to the trail the girls attended, with about 70% new to the programme, and the girls settled in perfectly. Having on recently taken up the sport, their improvement has been great now they are in the County environment, we hope to see them progress further. On finding out they had been successful following their County trials, Grace said: “It was amazing to be picked. I only really went along for the training session and the experience, so I was quite shocked to find out we’d been selected. Libby said: “There is always the option to go down the professional route, but as of right now I’, just enjoying playing for fun and anything else is a bonus. 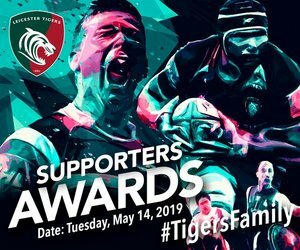 To find out more about Leicester Tigers community programmes including Project Rugby and finding a local rugby club near you, click the link below.